It won’t be wrong to say that the Social Security number is something that is necessary for almost everything. 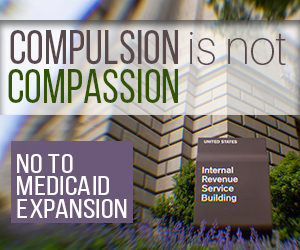 Without a Social Security number, a person cannot do anything. However, there are times when one needs to get a new Social Security card for a variety of reasons. Many people think that it’s 21st century and everything is done online which means they should also be able to get a new Social Security card online. Unfortunately, that’s not the case. The Social Security Administration has made some changes to the process and now they allow people to complete a part of the process for getting a replacement card online but the application form still needs to be mailed in along with the original documents to the local Social Security office in order for them to issue a new replacement card. In case you want a completely new Social Security number, you will need to make a personal visit to the local Social Security office in order to explain why you still don’t have your Social Security number. In other words, there is no way to get a completely new Social Security number online. As far as getting a new replacement Social Security card online is concerned, all the applicants are required to go to the website of the agency and sign up for an account on the website. While signing up for the account, applicants will have to fill out forms in order to establish their identity. These questions in the application are designed to make sure that the person making the online application is a real person and not someone who is impersonating someone else. In case you are unable to establish your online identification through the questions asked on the online application form, you will be required to go to the local Social Security office in order to sort out everything and apply for your new Social Security card. To fill up the application form for Lost SS Card – Get SS Card, you will need to provide certain details including your Social Security number, another ID details, details of your parents and other such things. Therefore, it is important that you keep all the information ready to fill out the form accurately. You will also need to provide documentation to prove your US citizenship in case you were not born in the country. In case of applicants who are not a US citizen, they will need to show evidence of lawful noncitizen status or current naturalization. In simple terms, you will need to provide documentary evidence to establish your identity as well as your eligibility to get a new Social Security card. This is the process to get a new replacement card but there are times when you want a completely new Social Security number for several reasons. For instance, some people want a new Social Security number as they are the victim of identity theft. Sometimes, people want a new number to establish a new life as they are the victim of domestic abuse and want to move elsewhere. 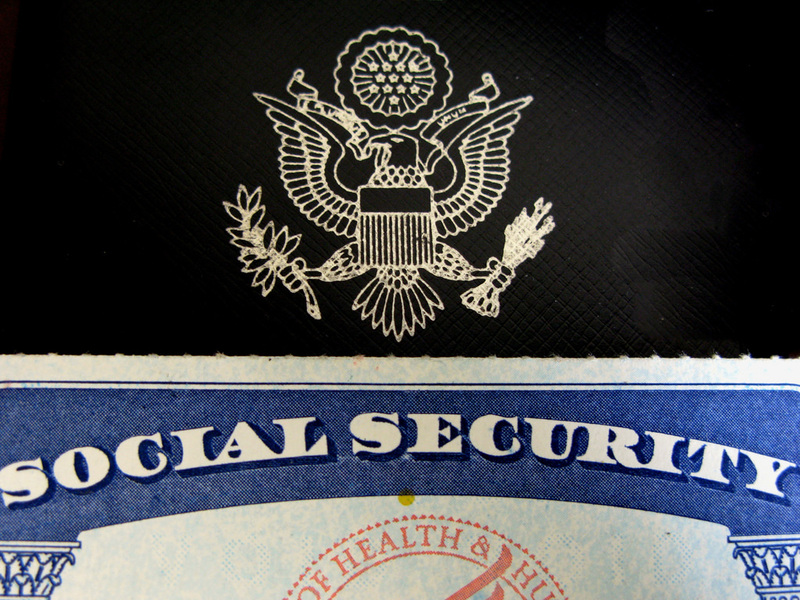 Why You Need Social Security Number ? There are several other situations where people might want to have a completely new number. 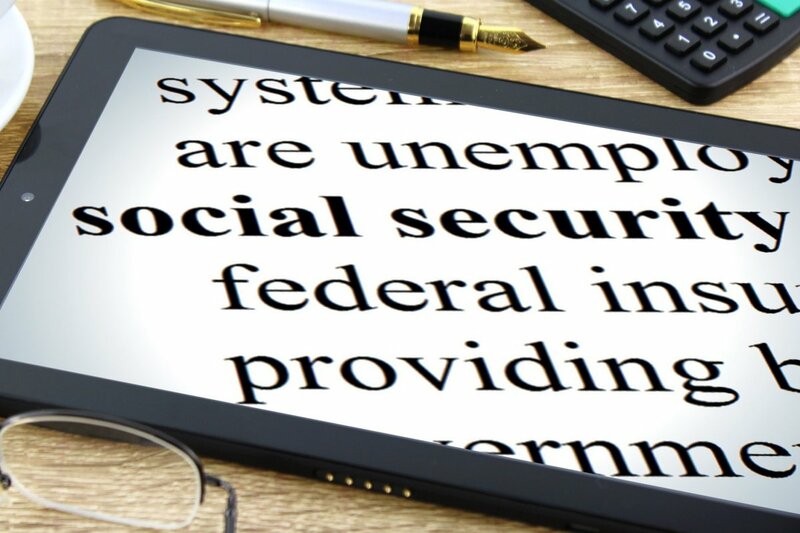 For requesting a completely new Social Security number, an applicant is required to submit a variety of evidence to establish the need for a completely new number. 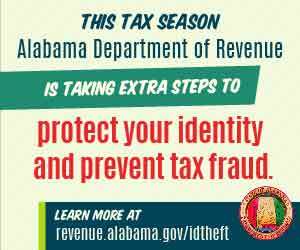 For instance, if you are victim of identity theft and want to apply for a complete new number, you will need to provide the evidence that someone has stolen the identity and therefore, a new Social Security number is justified. In case of domestic abuse, a person will need to provide police reports or reports by medical personnel in order to establish the nature as well as the extent of harassment. You may also be asked to provide court restraining orders as well as other such documentary evidence in order to establish domestic violence or abuse. In simple terms, you will need to provide some form of documentary evidence that is accepted by the Social Security Administration in order to get a completely new Social Security number. Overall, you can complete most of the process to get a replacement Social Security card online but you still need to mail in the completed application form along with the required documentary evidence in order to get a replacement card. Thankfully, you won’t have to stand in line in your local Social Security office in order to fill out the application form as it can be done online.